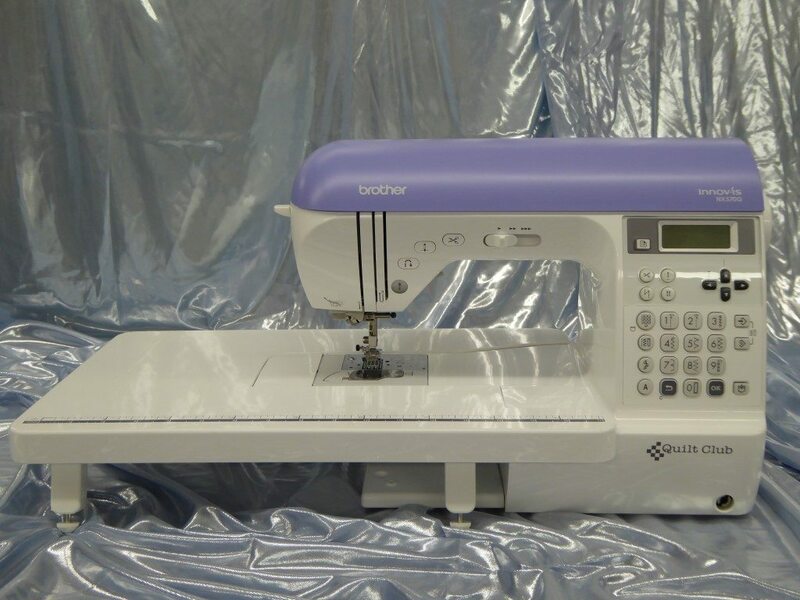 The Innov-is NX570Q features a variety of quilting stitches and sewing accessories. It also includes a quilting table for added support and expansion of our sewing work area. This machine comes with a knee lifter for easy fabric control.